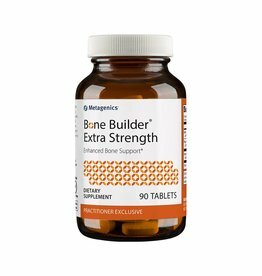 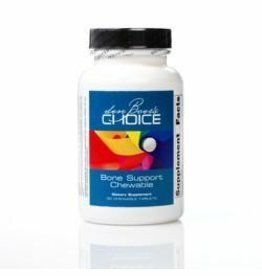 Bone Support w/Magnesium includes di-calcium phosphate with the addition of magnesium for extra mineral supplementation and bone support*. 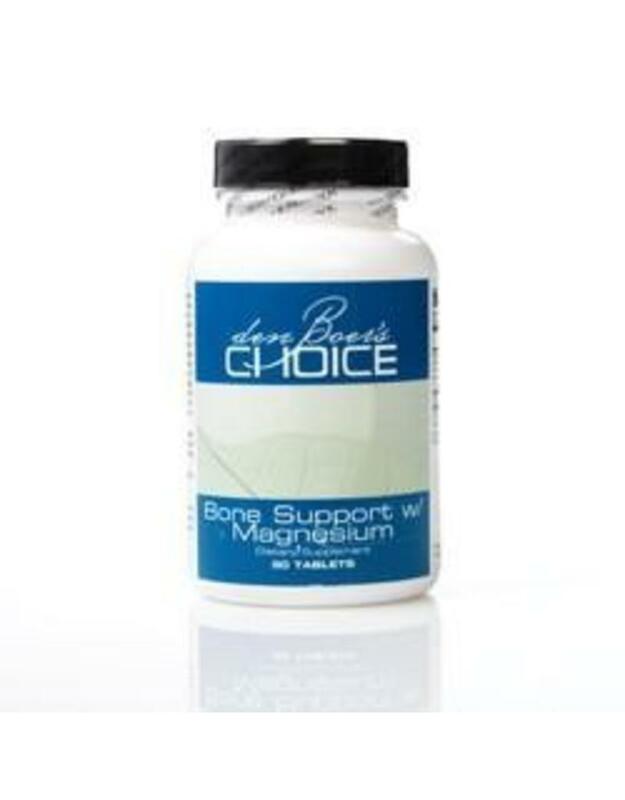 Magnesium plays important roles in bone metabolism, with over one-half of the total body stores of magnesium found in bone tissue*. 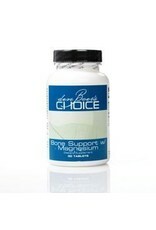 Magnesium is provided as a blend of glycinate, citrate, and aspartate designed for enhanced absorption. 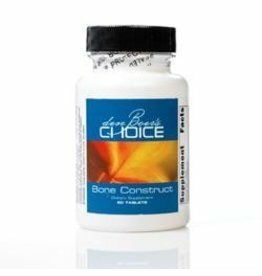 Other Ingredients: Microcrystalline cellulose, croscarmellose sodium, sodium starch glycolate, cellulose, stearic acid, silica, and coating (deionized water, microcrystalline cellulose, polyethelene glycol, and carrageenan).